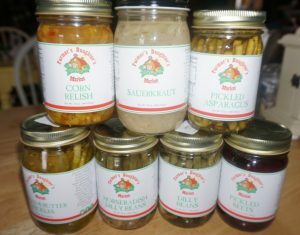 Made with vegetables picked at their peak of ripeness! Perfect for giving or for making up your own bloody mary bar. 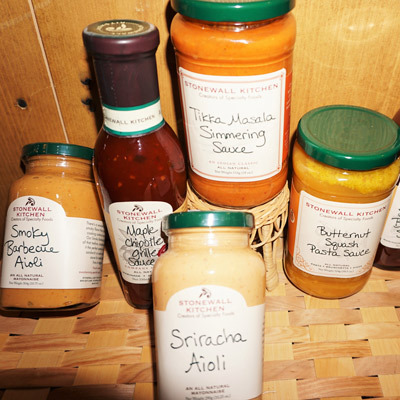 Some of these have a slight kick and will satisfy all. 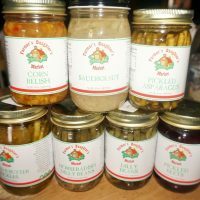 Choose from pickled asparagus, corn relish, green beans, horseradish dilly beans and even beets.